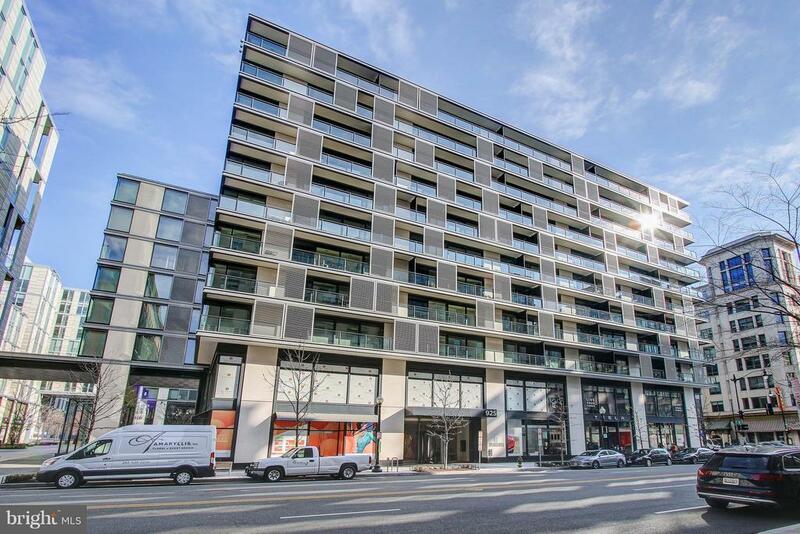 Exquisite, expansive unit with floor-to-ceiling windows on three sides taking in all the luxuries of City Center! Featuring open kitc. w/ island, beautiful bath, handy study nooks and abundant storage. Conveys with parking space & storage unit.City Centers concierge service, fitness center, entertainment space and roof deck are just a few of the reasons to come and love life here!